Taper & Tunny is a really nice short video on my old buddy, Tom Dorsey of Thomas & Thomas. 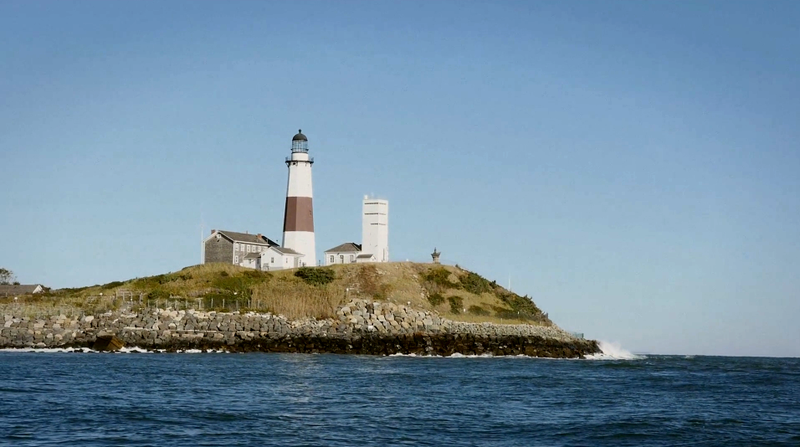 It is shot in Montauk, Long island and has some neat footage of false albacore during the fall migration. The boat the video is shot off of, is captained by another old friend, Capt. Paul Dixon, who is one of the pioneers in flats boat style, sight flyfishing around the fabled waters of Montauk. Hope you enjoy. Click here! It’s just around the corner! 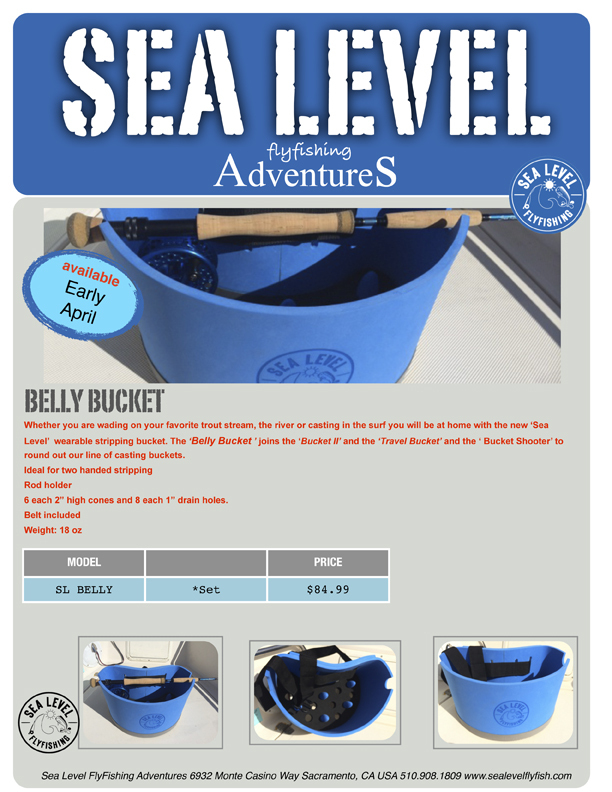 I had the privilege of working with my pal, Ray Hutcherson of Sea Level Flyfishing and providing some input into the R&D of this new stripping basket called the “Belly Basket”. I also consulted with my saltwater surf guru and fly fishing bud, Bob Popovics. I haven’t gotten my hands on the new prototype yet, but Ray just put in the mail and hopefully I will have it for the Double Haul Ball next Saturday to show off. I really think this basket will be a winner. Its light, sturdy, and deeper than most baskets on the market. It will fair better in windy conditions, a real concern I have had with all the baskets I have used to date. These baskets should arrive in mid April and will retail for around $85. I think the original order shipping is around 100 baskets so I seriously give Ray a call because i think they be very popular once they hit the states.